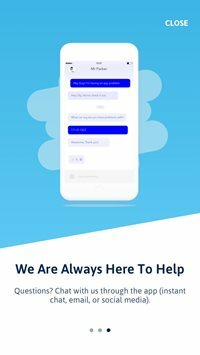 Parkbytext - The new parkbytext app is out now! 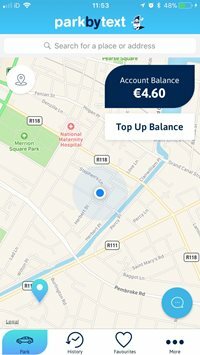 The new parkbytext app is out now! 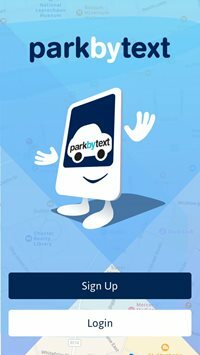 The new parkbytext app is out now for IOS and Android! 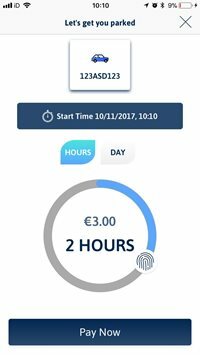 With a new design and improved functionality it’s the best way to create your parking pass in any parkbytext location. Click below to download/update the new parkbytext app!